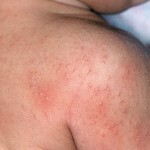 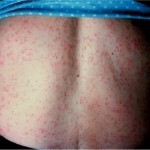 Also known a heat rashes or miliaria ruba; it is an itchy, red rash on your skin caused by blocked sweat glands. 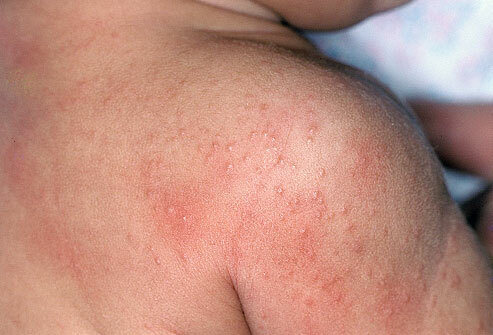 Generally the condition is widely associated with infants and people visiting hot countries. 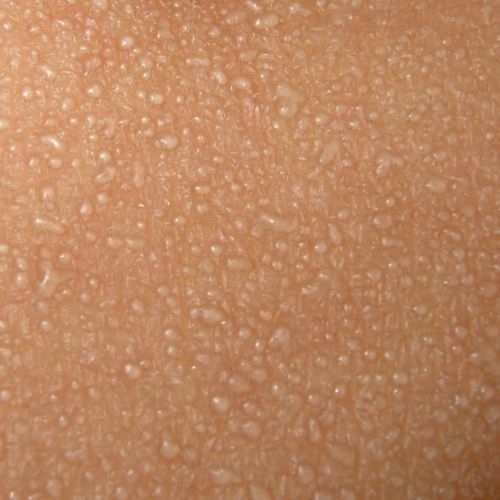 In babies the reason is the underdeveloped sweat glands. 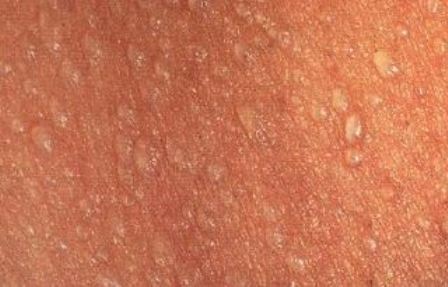 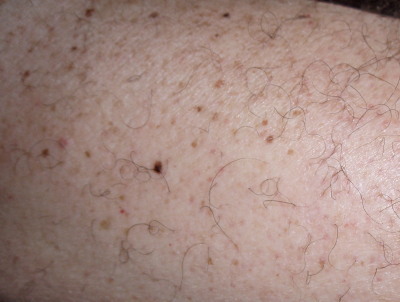 These things appear as tiny, pinpoint, pink to clear bumps formed over body areas like the face or neck or back. 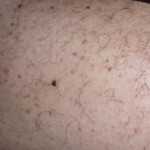 The condition is accompanied by sensation of burning, itching and prickling. 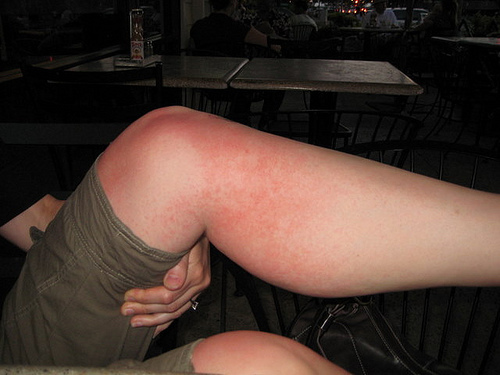 In hot countries summer days bring this disease to almost everyone. 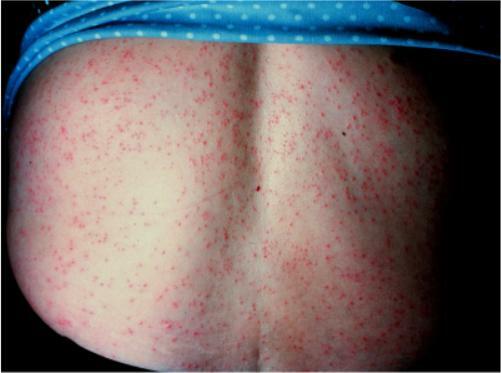 That’s why there are a lot of prickly heat powder available in the market.